HAPPY NEW YEAR! Where do you want to go in 2017? Here is a list of our 2017 Travel Bucket List of US Cities that we would like to go too below. 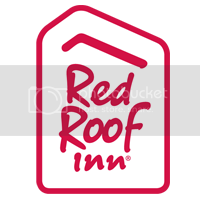 Make sure to stay with Red Roof Inn when you travel so you can get the most out of your travel experience! 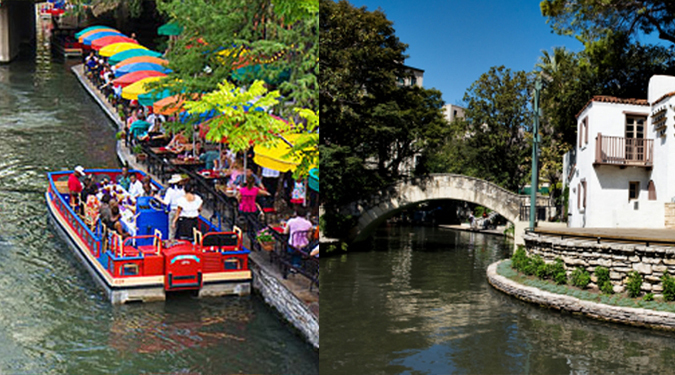 SAN ANTONIO, TX – Voted by Amazon as the #1 romantic city in the nation, walk along the lush river bank, plan a special dinner for 2 on a moonlit terrace, enjoy a picnic in a picturesque vineyard or relax at a spa. The #1 tourist attraction in Texas, The San Antonio River Walk is open 365 days a year, lined with businesses composed of restaurants, hotels, attractions and more. Hop on a riverboat to explore! LAS VEGAS, NEVADA – With so much to do and see, the best way to experience Vegas is to stay close to the 4-mile long Strip. Must-see attractions include the Hard Rock Casino & Hotel, Thomas and Mack Center at UNLV, MGM Grand Hotel Casino, Fountains of Bellagio, Caesars Palace, New York New York Casino, Stratosphere Casino, the many restaurants, and so much more! 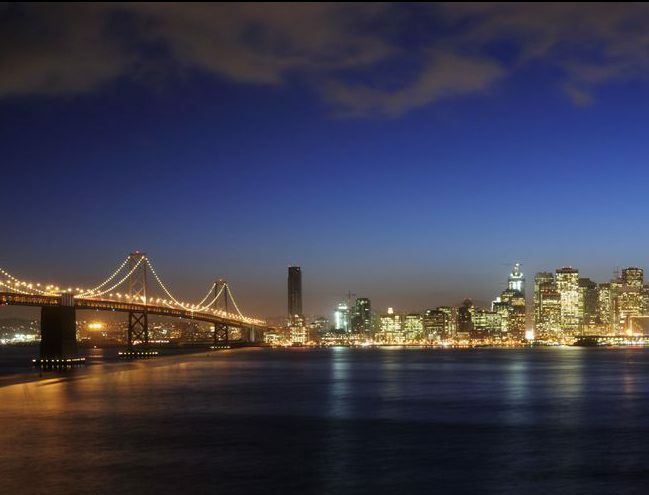 SAN FRANCISCO, CA- Must-see places to check out in San Francisco include San Francisco Chinatown– the oldest Chinatown in North America, as well as Little Italy! North Beach is also a must! The night life here is full of theatre, bars, clubs, and sound. Plan a visit while you are in San Francisco/Burlingame to San Francisco’s most famous waterfront community! Fisherman’s Wharf is a perfect display of how a historic era can still influence present-day culture, events, sights, sounds, and food. Catch site of the first lighthouse and US built fort on the West Coast and the federal penitentiary long off-limits to the public – the famous prison, all from the Alcatraz Island! And of course, take a picture with the famous Golden Gate Bridge! 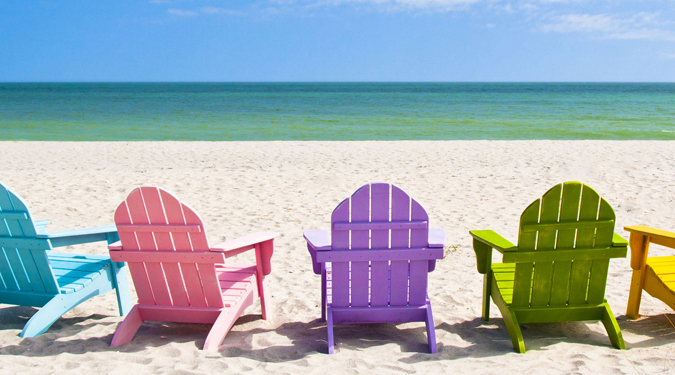 San Diego, CA – If you are a beach bum, San Diego is the place to go! This city is filled with amazing beaches. Visit the gorgeous waters and white sands of Coronado Island, find surf shops, famous white sand beaches with crystal clear waters, piers, fishing, dining, & nightlife at Pacific Beach, explore Ocean Beach, which offers the longest pier in Southern California or Dog Beach where dogs run free, and finally La Jolla Cove, a somewhat hidden gem with calm waters, caves and a breathtaking view. 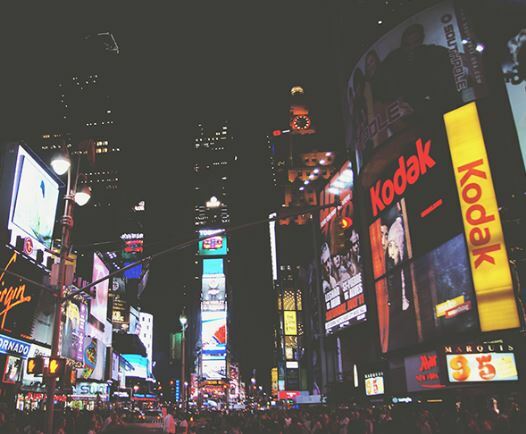 NEW YORK CITY, NY- Visiting the iconic Time Square in NYC is a must! Time Square is a bustling destination in theheart of the Theater District known for bright lights, shopping & shows. Experience Central Park, the Rockefeller Center, see a show at Radio City Music Hall or see the Statue of Liberty! There is so much to do in this city that never sleeps. 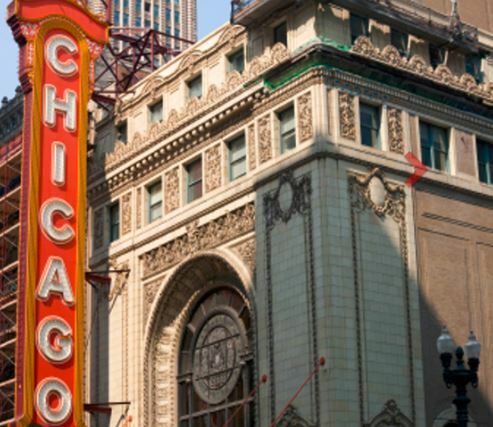 CHICAGO, IL – Stay right in the heart of Chicago on the Magnificent mile so you can WALK to the many musicfestivals, see the Cubs or Bulls, visit theatres, parks & so much more. Visiting that Navy Pier is a must! 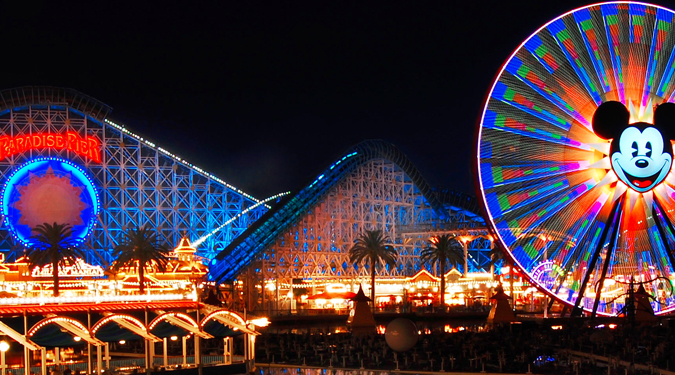 Peruse the shops, ride the Ferris Wheel & relax by the water. Want more shopping? Any shopping trip should begin with The MagnificentMile with tremendous stores, restaurants & entertainment. NASHVILLE, TN- Explore Music City! Experience music year-round in downtown Nashville! Take a tour of Music Row & visit historic RCA Studio B, the famous recording studio of Elvis. 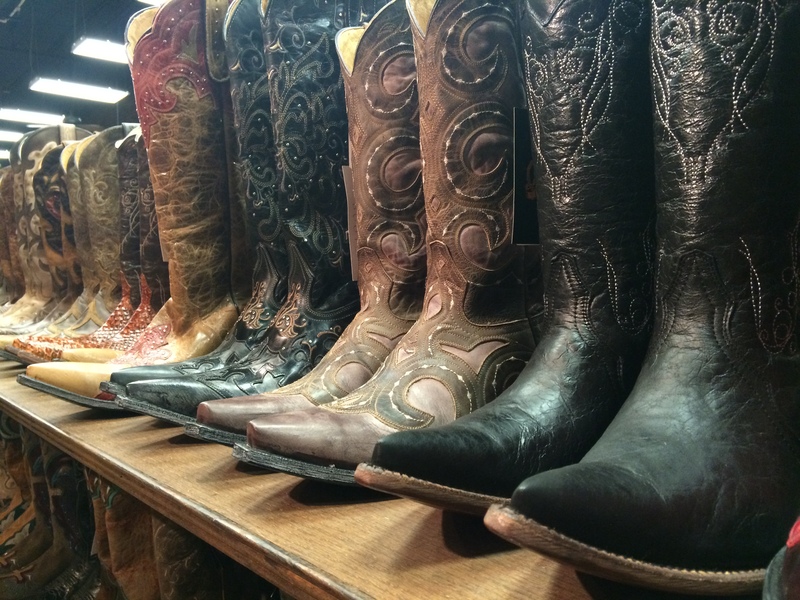 Enjoy Shopping,Honky Tonk Highway, dining, entertainment & more. Make sure to also visit The Country Music Hall of Fame, Broad Street, The Parthenon, Princes Chicken, Morrells, LP Field and theHistoric Franklin. 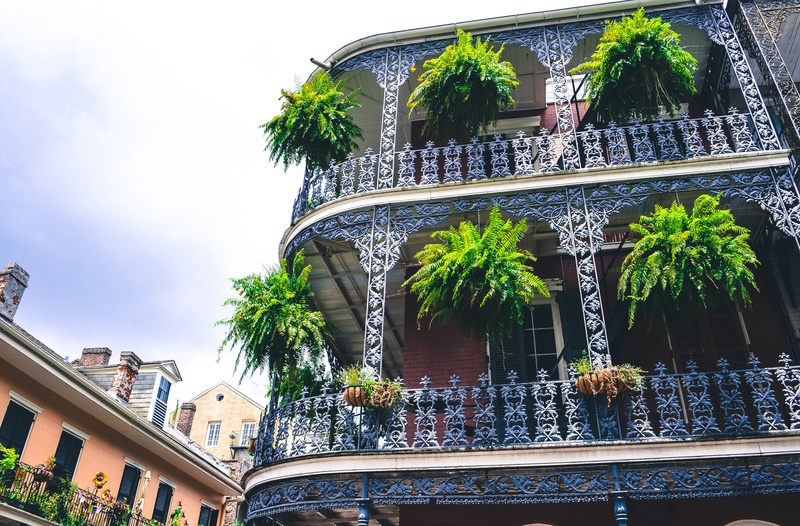 NEW ORLEANS, LA – With beautiful gardens and stunning architecture, the French Quarter is a National Historic Landmark. Inside lies New Orleans’ most famous landmark, Jackson Square! And down another street, there’s hot spot Bourbon Street! Come during Mardi Gras if you are into huge celebrations! CHARLESTON, SC – Experience Folly Beach Pier, a relaxing, laid-back and beautiful city that has wide beaches with great surfing and a community of locally-owned restaurants and shops. At this beach you can find loggerhead turtles, dolphins, bald eagles and more. 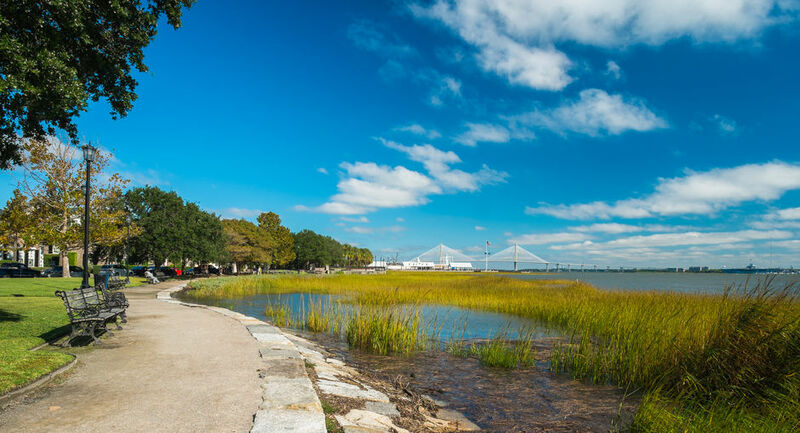 Make sure to also check out Waterfront Park, which is one of the best places to take a walk and view South Carolina’s nature, in all its beauty. With so much history and outdoor activity, you will never get bored. WASHINGTON DC- Must-see things to do include touring the Capitol, seeing the Senate and House, and taking a tour of the White House to see the West Wing, Oval Office & Situation Room. 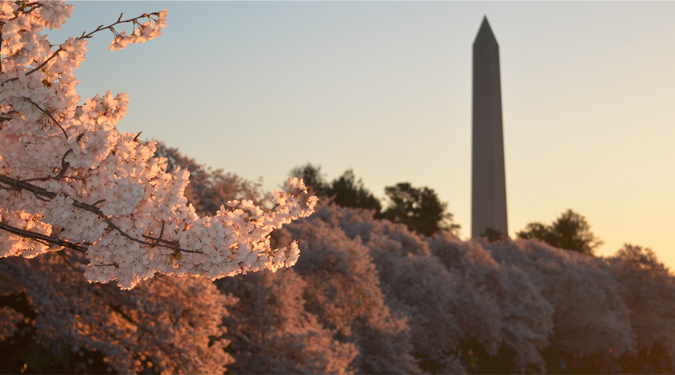 When in DC, seeing all the sites in the National Mall is also a must, including the Washington Monument, Thomas Jefferson Memorial, National World War II Memorial, Vietnam Veterans Memorial, Lincoln Memorial, Korean War Veterans Memorial and more! ORLANDO, FL – There is so much to do and see here including Universal Studios Florida, Islands of Adventure, Wet ‘n’ Wild Waterpark Animal Kingdom Theme Park, Disney’s Hollywood Studios, Epcot, and Magic Kingdom Park – experience all 4 Walt Disney World theme parks! Make sure to also check out SeaWorld to complete a full theme park adventure. 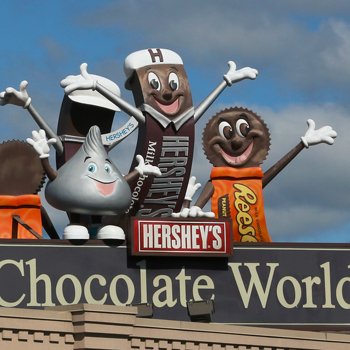 HERSHEY PA – This sweet city has Hershey Park for roller coasters and amusement park rides, Hershey Chocolate World and The Hershey Story where you can learn about the history of Milton S. Hershey, create your own candy bar and watch a 4D chocolate mystery, ZooAmerica and Hershey Gardens. Safe travels, happy adventure and HAPPY NEW YEAR! Best Cross Country Ski Locations, Out of the Country Travel and Cruise Port Locations! Introducing our 500th property, Biloxi, MS! Thanks for sharing beautiful post.